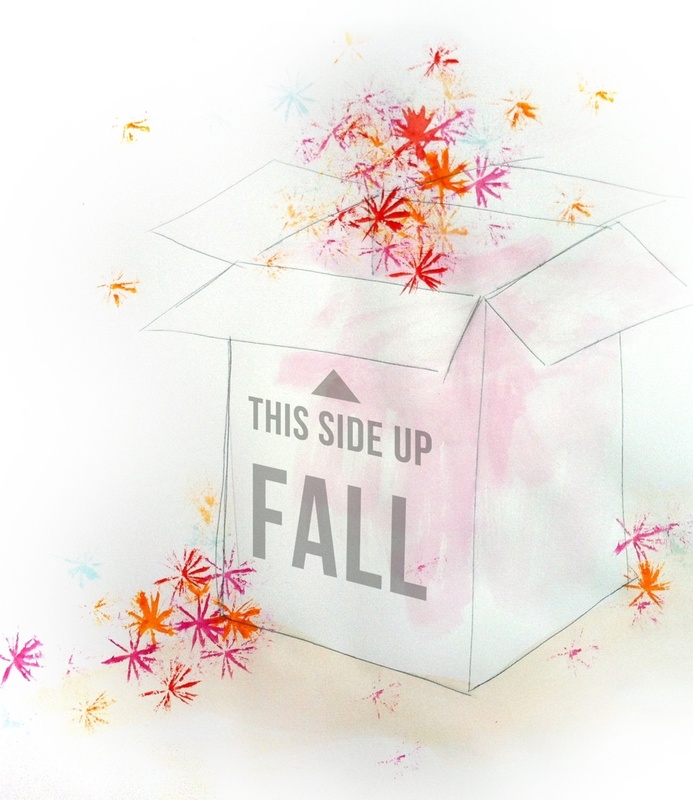 Getting ready for the Fall season starts with not letting ourselves overwhelm with stress. And there are useful and affordable tools we can use. Again, it’s all about practice and trying to be regular in allowing time for ourselves. One of the most efficient and easy ingredient to think of in order to alleviate physical stress, besides a bunch of essential oils, is Epsom salt: it flushes harmful toxins out of the body while replenishing it with magnesium (the number 1 mineral we get depleted of when we are stressed) and sulfate. Use it preferably in a bath, so that you can take advantage of the relaxation induced by soaking in warm water, lowering psychological stress in the process. You can also scrub your entire body with it under the shower, if you prefer. First, create a body butter made of organic coconut oil and essential oils. Mix it all together until homogeneous (recipe below). Pour the water in the bathtub. Once it is filled up, add the body butter in the water. Then, add 2 cups of Epsom salt and mix the water thoroughly. Enjoy the soak (20 minutes is good). 3 generous tablespoons of coconut oil: emollient, hydrating, nourishing (and smelling wonderful). 8 drops of red mandarin essential oil: beneficial to the digestive system and to help flushing toxins out of the body, stimulates the circulatory system and calms the mind. 5 drops of ylang-ylang essential oil: hormone balancer, calming, comforting. 3 to 4 drops of Sandalwood essential oil: calming, grounding, antiseptic, helpful to the urinary tract. What you can also do is soak in your Epsom salt bath, into which you would add 6 to 8 drops of Lavender essential oil. After 20 minutes, wrap yourself into a robe and dry gently, then massage your entire body with the body butter. Don’t forget to drink adequate amounts of water within a day, to help your body stay hydrated as much as possible.